Spring has finally sprung, and with it a bevvy of seasonal craft brews. Let me help you navigate this rough and crowded sea of seasonals by offering up some of my favorites that are worth a try before they go away. *Note: I tried to stick with Spring and Summer seasonals that are just that – seasonal. They’re released at some point during the spring/summer months and then take a hike until next year. Denver and Colorado have a great many small breweries who like to rotate their taplists’ lineups with a number of great styles, but often bring those styles back at any time. This isn’t a list for those beers. Without further ado, Here’s my list for Colorado’s Best Spring and Summer Craft Beer Seasonals, in no particular order. Billed as a hop-bursted tart farmhouse ale, this beer is somehow so much more than that. Super Sneak is soured with lacto in the kettle, then immensely hopped to start the boil. 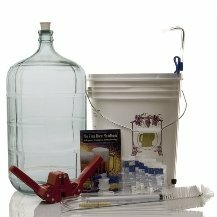 When it’s ready the batch is dry-hopped as well as fermented with multiple strains of Brettanomyces. That’s a lot going on for one beer! It might not be the first sour IPA. but it’s one of the best beers I’ve had in a while and is only gonna last until the end of the season! Go get you some! 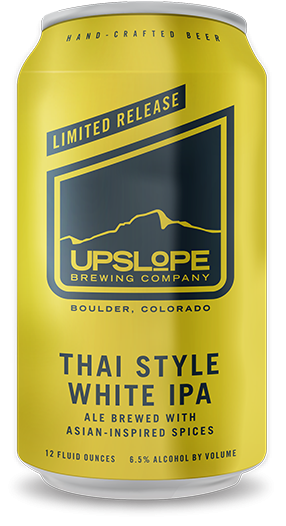 This beer is anything but traditional from Upslope. This unique creation starts off with a Belgian Wit yeast strain, is hopped like an IPA, and is then finished with a 7-spice Thai spice blend. A wonderland of flavors, this beer is a must-try this summer if you’re looking for something different. At 5.4% ABV, Karma is easily one of the most drinkable Belgian Pale Ales around. One of the more veteran seasonals in Colorado, Karma stacks up against the many fruited seasonals well due to its unique Belgian yeast strain, which gives this beer a distinct fruity flavor and clean finish. Spring/Summer is the perfect time for wheat beers. A spin on their year-round wheat ale offering, Major Tom’s gets infused with pomegranates and pink peppercorns for a refreshing summer beer with a bit of a tart finish. This beer has it all – a full malt and hop bill to make it an Imperial IPA, as well as tons of Colorado peaches that add not only flavor, but a sweetness to the palate of this beer. A former Cellar Series beer that you can now find in 4-packs, Tree Shaker is perfect for a warm sunny day. This beer is definitely for the beer drinker who wants it all – hoppy, malty, fruity, and sweet. You’re catching my drift here with another fruited Belgian ale. Raspberry Gulch is full of Belgian saison flavor, as well as 18 pounds of raspberries per barrel. A perfect way to end winter and ring in spring with some bright and fruity flavors. Almost a wheat IPA, 4 Noses’ Citra Wheat expertly showcases the Citra hop. 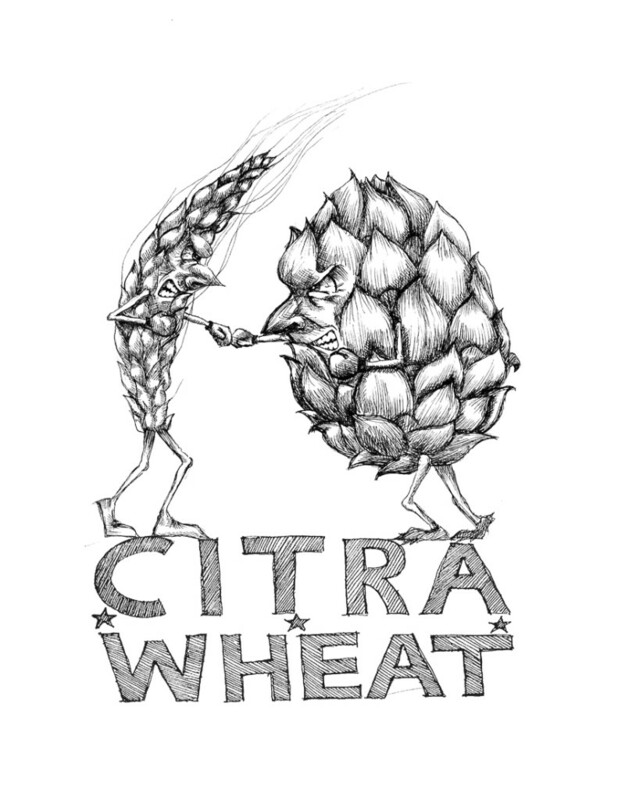 A huge upgrade from your traditional wheat beers or hefeweizens, Citra Wheat has tons of unique flavors coming from the Citra hops. Flavors like passion fruit, pineapple, and even citrus fruits, the hops pair perfectly with the wheat background to make for a refreshing summer beer. I listed Rumble as my favorite Denver IPA not too long ago, so I’ve gotta have it on the Seasonal List, right? Boysenberries hold a very special place in my heart – having grown up in Southern California I frequented Knott’s Berry Farm quite a bit. Not only was the Disneyland alternative a hell of a theme park, but the place made sure to remind everyone of its heritage as a fruit farm and the place that put boysenberries on the map. This hybrid fruit is a perfect complement to Crooked Stave’s Petite Sour. Strong berry flavors pack a bunch before the sour/yeasty flavor takes over. This beer finishes very dry though which almost cleanses the palate with each sip. Coda Brewing created a Pom-Pom Series, making kegs of Cheerleader Grisette Wheat Sasions in different flavors. White Peach, Raspberry, and Strawberry Grisettes came and went earlier in April, but they’re still worth a mention. Hopefully Coda brings this series back before the summer ends.